makes mobile application penetration testing more streamlined for the tester, allowing more time to focus on the test objectives and progress, and less on the tools or the testing environment. 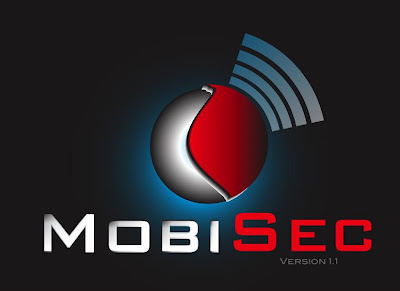 MobiSec - Live Environment Mobile Testing Framework project is a live environment for testing mobile environments, including devices, applications, and supporting infrastructure. The purpose is to provide attackers and defenders the ability to test their mobile environments to identify design weaknesses and vulnerabilities. The MobiSec Live Environment provides a single environment for testers to leverage the best of all available open source mobile testing tools, as well as the ability to install additional tools and platforms, that will aid the penetration tester through the testing process as the environment is structured and organized based on an industry­‐proven testing framework. - Added Firefox plugins: - Cookies Manager+ - Greasemonkey - HackBar - HttpFox - JSView - MitM Me - Tamper Data - User Agent Quick Switch - XSS Me - Disabled login sound - Changed default user account lockout to 30 mins - Updated desktop background image. The Article on Mobile Application Security Scanning Testing is good it give awesome information about Software Testing.